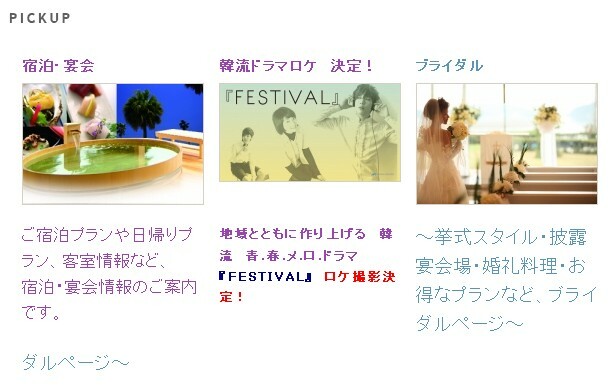 Park Shin Hye International Fanclub | 박신혜 국제 팬클럽: [INFO] "Festival" to film in Japan? Park Shin Hye may be saying hello to Japan again after 5 months! 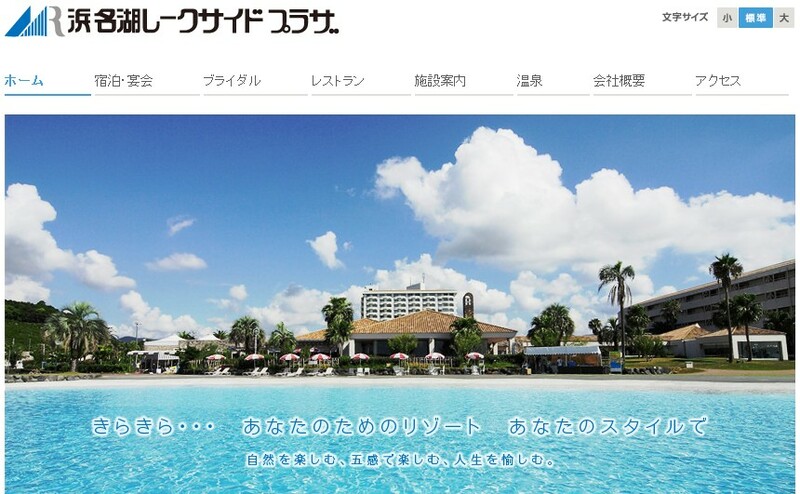 It is reported on a Japanese tourism website that MBC drama starring Park Shin Hye and Jung Yong Hwa is to film at Lake Hamana in Japan! Hallyu drama shooting confirmation! Hallyu youth drama "Festival" is confirmed to prepare for its shooting in the Lake Hamana region in Japan. The cast and crew are to arrive in mid-May and shooting will last for 20 to 25 days. Further information will be updated in the coming days. As we all know, Shin Hye filmed her Taiwanese drama "Hayate the Combat Butler" (alternate title: Sensation World) in Nagasaki, Japan last December. At that time, she said she wanted to visit other places in Japan. Looks like her wish is coming true! However, due to Japan's recent tsunami/earthquake, we do not know whether the filming will be postponed or not. Let's hope for the best. 1) Lee Shin (age 21) is a university student majoring in modern music. 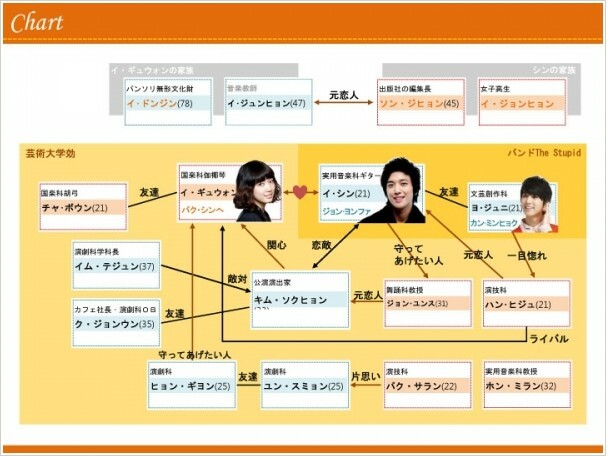 In the drama, he initially likes a dance professor at his university. But it is all going to change as he meets Lee Kyu-Won (starring Park Shin Hye). 2) Lee Kyu Won (age 21) is a bright and outgoing student who was born into a prestigious family, and is majoring in traditional Korean instruments, especially the gayageum. She is a very outgoing and cute girl. Kyu Won's grandfather, Lee Dong-gun is one of the top 3 traditional music singers of his age. And his biggest wish is to have his grand-daughter trained to become a traditional music child-prodigy in 10 years' time. Trying to live up to her grandfather's expectations, Kyu-Won immenses herself in traditional music training and becomes a university student who knows nothing about anything besides traditional music. As Kyu Won's friends are fans of "The Stupid", she was forced to go to the band's concert with them and there she saw Lee Shin, performing life. She is immediately captivated by him. 3) CNBlue's MinHyuk starring as Lee Shin's best friend in the drama. We at PSHIFC would also like to express our condolences to all the tsunami/earthquake victims. Japanese friends, our prayers and thoughts are with you! Never give up! 실요음악과 기타전공. "The stupid"라고 하는 밴드에서 보컬과 기타를 담당한다. 외모는 최고. 말수가 적고 쿨. 이렇다할만한 장래희망도 목표도없이, 좋아하는 기타를 연주할뿐. 음악이외에는 흥미가 없다. 국악과, 한국 전통악기 가야금을 전공. 국내 판소리 3대명창 이 도진의 손녀. 명랑활발. 공부할틈도 없이, 가야금이외에는 아무것도 모른채 대학생이되었다. 친구에게 무리하게 끌려간 'The stupid'의 라이브에서 정용화가 연기하는 신과 만나, 처음에는 부딪히면서도 점차 신에게 매료되어간다. The drama will be taking place at an arts college which focuses on dancing, singing, acting, and literature, and is classified as a ‘mellow campus drama’, detailing the lives of college students. *more information will be updated when available. i do not think so, her character in kimcheed radish cubes was also very bright, cute etc like go mi nam/nyu, but they were actually different when she acted them. the way she walked and even spoke for the two roles was completely different etc. SO even if some people are dense and say 'its the same' shin hye will be able to keep it from going that way. Thanks Karen for the updated information. This is sounding good and interesting. I can already picture the two as their characters. And another cnblue member is joining? Nice. I wish June was here already!!! Can't wait for more info! the storyline is quite good..Yonghwa's character now is different.He's the cold one..And Shin Hye's character will be captivated first by YH's character.It's the opposite from what happened to YAB.though both dramas are music related, i believe they will do it differently from YAB. SH's character leaving upon her grandfather's expectations,immersing herself in trad.music meeting a cold leader of a band.It seems the characters have different views when it comes to music creating an exciting plot..Shin Hye fighting! I think this plot it likes Dream High. Jung Yong Hwa as the lead...I don't think that he is ready. He is still too new. He was very stiff in YAB. He needs more experience.